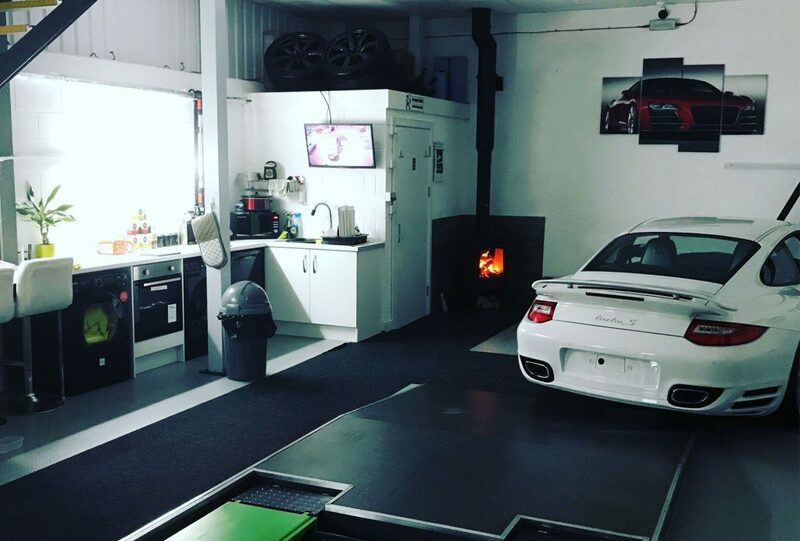 The Detailing Shack is the perfect place for your vehicle with our environmentally friendly washing facilities and heated indoor detailing bay. Rest assured that your pride and joy is in safe hands, we are fully insured and your vehicle will be monitored on our 24 hour CCTV and alarm system. 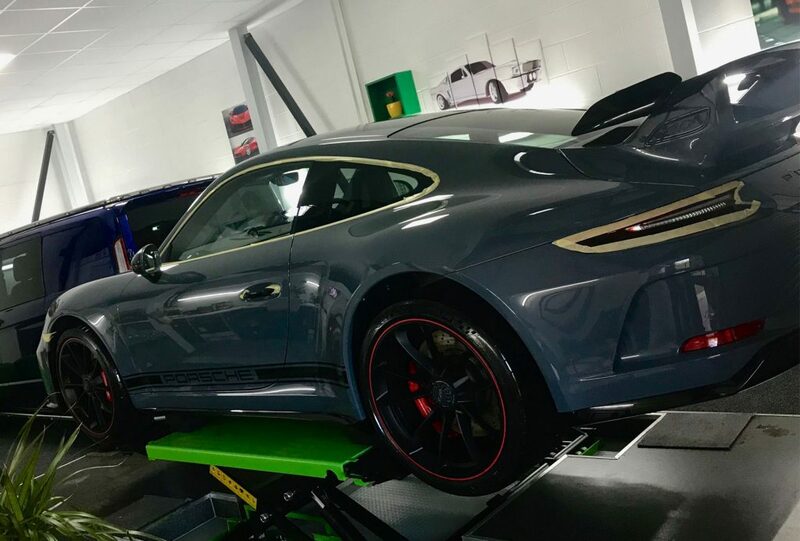 Visit our preston based detailing studio anytime if you would like to take a look around. We offer affordable services for the restoration, preservation and ongoing care of your vehicles’ exterior and interior. Please pop in or contact us via phone, email or the ‘Contact us’ page in order for us to discuss your needs and the most suitable package for your vehicle.